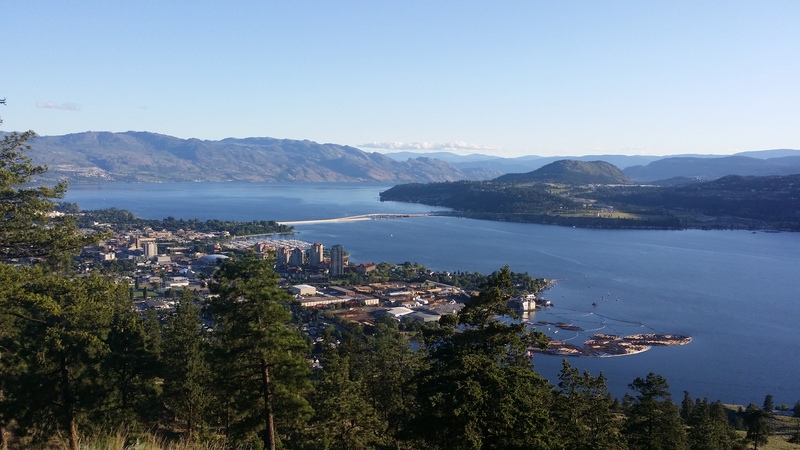 I had a great hike up Knox and shot this picture, kelowna sure is amazing. The boating season has just started and soon the lake will be bustling ???? Any questions about our rentals please just give us a call at 250-300-8685 or send us an email at kelownaboatrentals@gmail.com ??? ?